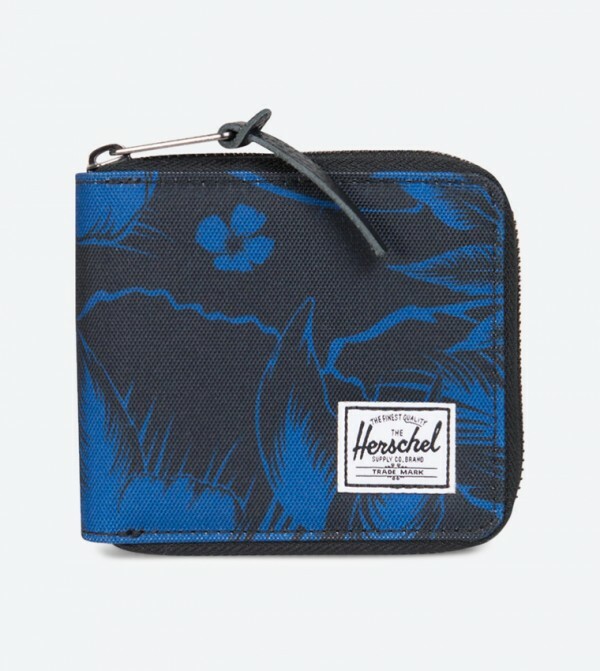 Park your hard-earned cash, credit cards and identity cards safe in this blue color wallet by Herschel. Classically styled, the full-zip Walt wallet features a functional interior with card and currency storage. 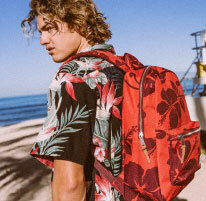 Featuring a sleek design with multiple inner compartments, it also ensures durability, courtesy the of polyester material.